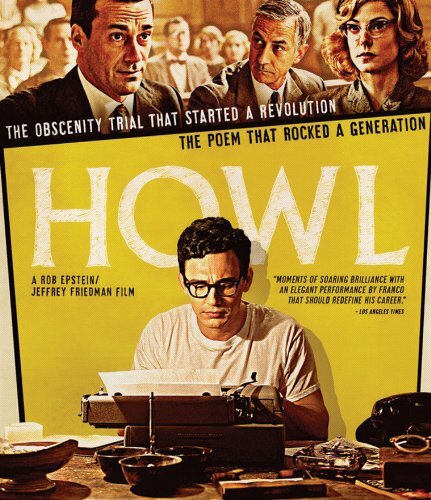 Most biopics or films based on real events take judicious liberties with the subjects and incidents they are portraying for dramatic or comedic effect, the makers of Howl instead stuck strictly to the source material. And for good reason as the film focuses on both one of the most dramatic pieces of poetry to come out of the 20th century, but also the controversy surrounding its publication in 1956. The publisher of the work, Lawrence Ferlinghetti’s City Lights Books, was brought to trial on obscenity charges after 500+ copies of the book coming in to the country from the printers were seized. Rob Epstein and Jeffery Friedman, co-directors of Howl who are also responsible for the peerless documentaries The Times Of Harvey Milk and The Celluloid Closet, take a non-fiction approach to bringing the poem and the trial to screen. They use actors for all the parts in the film, most notably James Franco who embodies the voice and diction of the late Allen Ginsberg, but all the dialog is taken from transcripts of the trial, and an interview with the poet from the same year. Back in the days before HD broadcasts of concerts at movie theaters, live footage recorded for posterity on film was a rare treat for music fans. 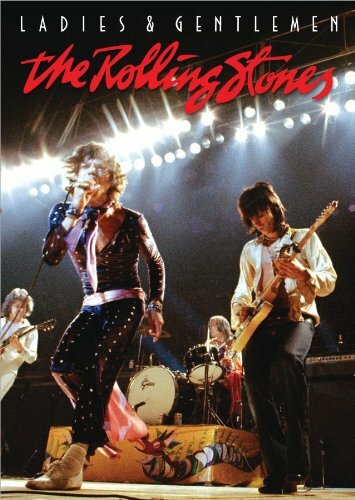 So, the release in 1974 of a full-length film of The Rolling Stones – then possibly the best rock band going – performing on their Exile On Main St. tour was something to shout about. This first DVD release of this incredible work proves that the shouting needn’t be dimmed by 35+ years. It’s been ten years since we last saw The Saints. Connor (Sean Patrick Flanery) and Murphy (Norman Reedus) have disappeared from the public eye and are living the quiet life on a sheep farm in Ireland with their father (Billy Connolly) when they receive word that a priest has been brutally murdered in Boston. Moreover, the priest has been posed in death and pennies placed over his eyes. Someone is calling the boys out. The only problem with the plan, their Da says, is that it worked. Back in Boston, there are some familiar faces and some new ones. Detectives Greenly (Bob Marley), Duffy (Brian Mahoney), and Dolly (David Ferry) are back on the case, unsure of where they’ll stand if their involvement in the courtroom climax of The Saints’ last spree were to leak. They’ve got a new FBI lead on the case, too: Special Agent Eunice Bloom (Julie Benz), a woman handed the torch by the late Agent Smecker (Willem Defoe). When the boys arrive back in town, they’ve also got a new recruit: Romeo (Clifton Collins Jr.), a scrappy Mexican who’s also a big fan. 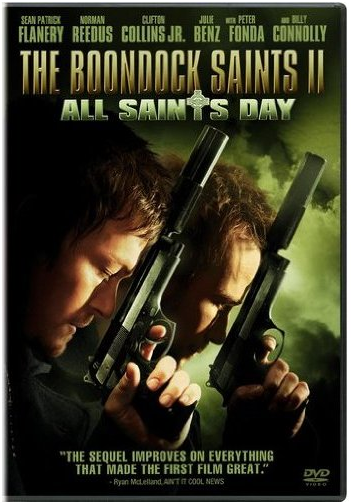 If you’re not a fan of the first film, THE BOONDOCK SAINTS II: ALL SAINTS DAY isn’t going to pull out a wealth of new tricks to try to change your mind. Fans will find a lot to love, and it’s apparent in every frame that this movie is meant for the fans. The sequel mirrors the first film in much of its progression, ramping up the body count and cranking the film’s signature style up to 11. Unprecedented Access: Behind the Scenes – Wherein Clifton Collins Jr. compares Troy Duffy to Fellini. I kid you not. 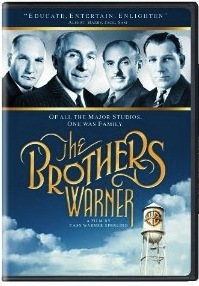 “The Brothers Warner” is a well done documentary about the four brothers that started the famous studio as told by friends and family. With lots of archival footage, Cass Warner , the granddaughter of Harry Warner, narrates this fascinating look at the brothers who started back in nickelodeon days and built it into a powerful empire in Hollywood. Each brother is carefully examined and family difficulties are not smoothed over by Warner, along with interviews from famous Warner aquaintances Debbie Reynolds, Dennis Hopper, Norman Lear, Sherry Lansing and others. Family members are also interviewed in this 94 minutes documentary. Excerpts from famous Warner films are also featured, as Warner Studios took risks; they introduced a lot of genres (gangster films)and political ideas(the first studio to produce an anti Nazi film) into film even though it wasn’t popular at the time. Other studios actually pressured Warner not to put out “Confessions Of A Nazi Spy” because they didn’t want to lose Germany’s box office funds. This high interest documentary kept me riveted to my chair as it will for most film buffs. Recommended viewing. 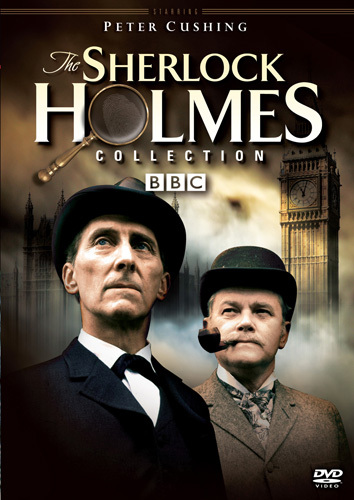 This DVD will be released March 9, 2010. 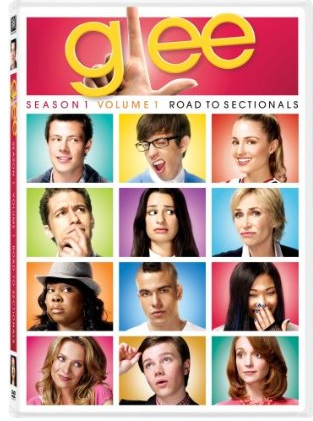 When the pilot episode premiered months before the show’s actual season would get underway – scheduled to coincide with the “AMERICAN IDOL” finale and pull in what studio execs may have assumed would be its core audience – it was unclear whether “GLEE” would be the musical dramedy that could succeed where others couldn’t. (“VIVA LAUGHLIN” or “COP ROCK”, anyone?) But a bajillion* downloads of “Don’t Stop Believin’” and 13 episodes later, and it seems creator/executive producer Ryan Murphy (“NIP/TUCK”) has found the magic formula. 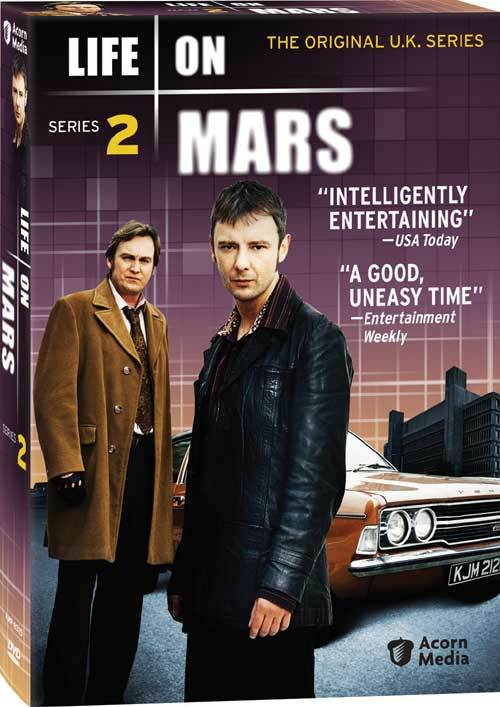 When we last left the hero of Life On Mars, Sam Tyler (played ably by John Simm), he was sinking into a sort of acceptance with his plight – languishing in a coma in modern day England while his mind is stuck in 1973 Manchester. As we pick up the story, Tyler is trying to come to terms with his unusual situation, even as he tries to snap out of his unconscious state. 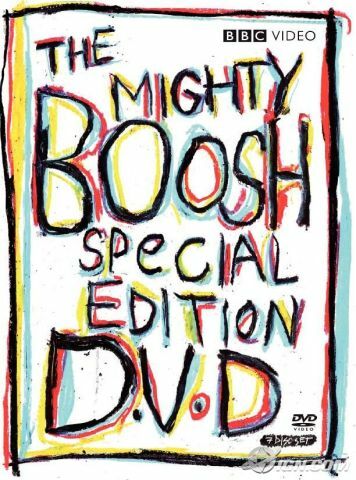 If you’re not a specialty DVD distributor a la Criterion or Flicker Alley, your understanding of the marketplace when it comes to DVDs is something like this: put out a bare bones edition first, then – by either an anniversary of a film’s release date or the proximity to holiday shopping season – release a meatier edition of the same film. 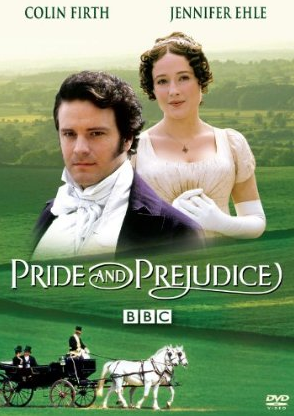 Some go one step further, waiting a few years for an even bigger release of a DVD, taking advantage of current advances in home video technology and adding more discs and more gewgaws and special features and whiz bang packaging. As a DVD reviewer, who tends to get each subsequent release for free, it’s pretty cool. For the consumer, it has to be a lot frustrating.